Ben has no idea he’s small. He has no idea he’s not quite 22 months old or that he’s not towering off the growth charts. He’s fast and loud and stubborn and quick to try anything. He’s always moving and discovering and moving some more. And he wants to do what big kids do because he has no fear. 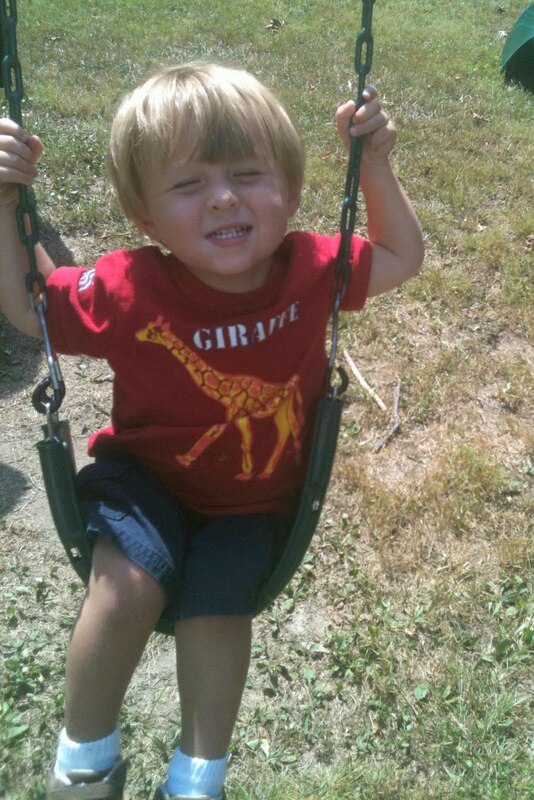 Yep, he’s all boy. 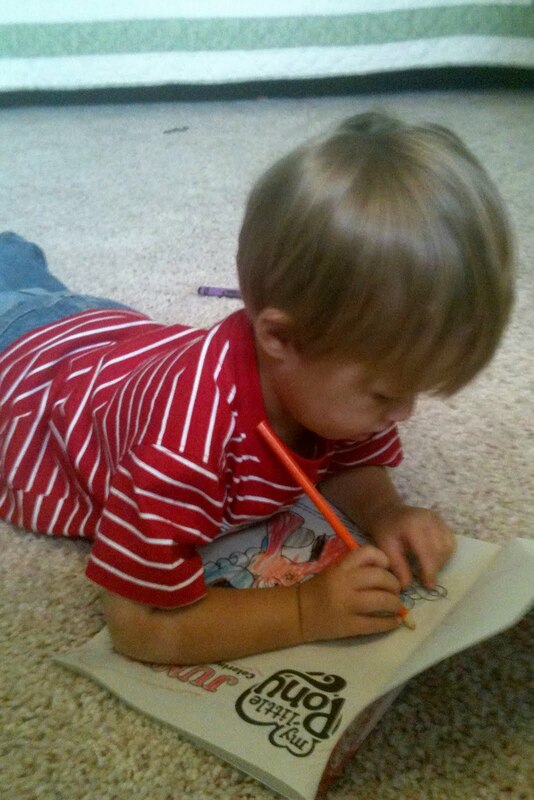 Even when he colors in a My Little Pony book. 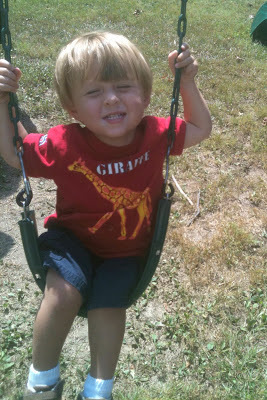 And he likes being a big boy, leaving his momma to wonder what’s next.